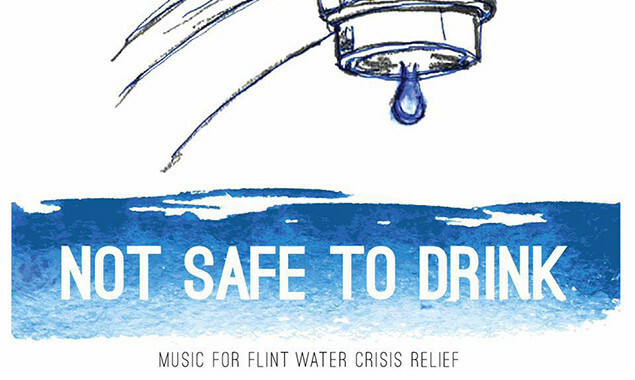 Over 50 artists, including Taking Back Sunday, Real Friends, Anti-Flag and We Came As Romans, are featured on the charity compilation album Not Safe To Drink: Music For Flint Water Crisis Relief. The compilation is being offered in exchange for a minimum donation of $5, and all proceeds raised go to flintkids.org. You can listen to the album below and donate here.